Bongu! Get Online Maltese lessons from our Personal Language Tutors through Skype to increase your opportunities for career, travel, business or friendship! Maltese is the language widely spoken in Malta. It is a Semitic language, part of the Afro-Asiatic family of languages. It was declared as the national language of Malta after its independence in 1964. English is the other national language of the island nation. Maltese is also one of the official and working languages of the European Union. You can find Malta speaking immigrant communities in the United States, Australia, Gibraltar and Canada. The fact that this this little island nation has managed till date to retain its language, in the face of many linguistic influences around it, is a true display of its cultural resilience. An interesting fact about Maltese language is that it has the distinction of the one of oldest languages still alive and it is the only Semitic language in Europe written in Latin characters. The unique mixture of Arabic and Italian language has resulted in Maltese being the only type of Arabic written using a Latin alphabet. Through the ages Maltese has incorporated several words from English, French and Italian due to the diversity of influences exerted on the island nation. Are you planning a trip to Malta and immerse yourself in the native culture or want to teach your children Maltese or want to learn Maltese for business needs? Try our online Maltese language classes through Skype with native our tutors! It was primarily a spoken language till the latter half of the 19th century when it was formalized by an alphabet, a spelling and a grammar. Arabs ruled over the islands between 9th to 13th centuries and the Arabic influence is clearly seen in the Maltese language. The roots of Maltese language have great resemblance to the Arabic language. Modern Maltese alphabet includes 30 letters. Maltese grammar reflects the Semitic and Romance influences. Are you wondering why should you consider learning Maltese? For one, Maltese is a unique language in itself and learning this language is a highly rewarding experience. 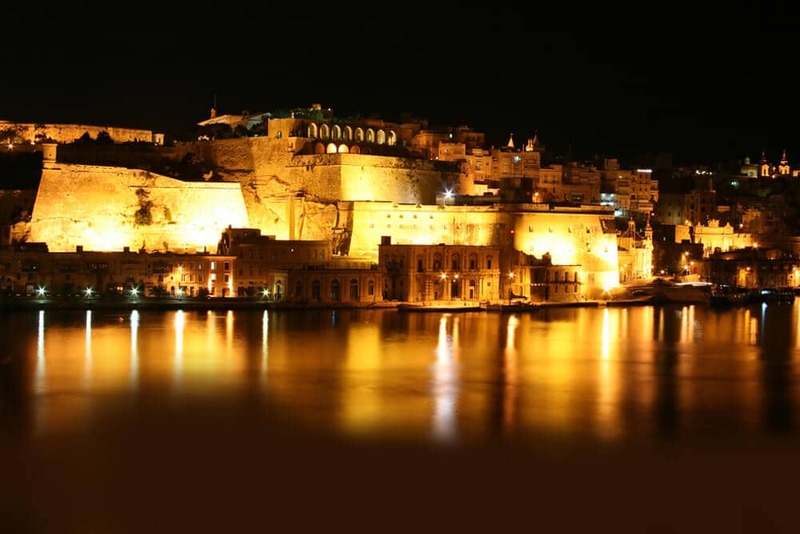 Also Malta is popular tourist destination. It is situated very close to Sicily and every year attracts thousands of tourists from around the world. Also Maltese is the reflection of the history and culture of its speakers. You will gain a better insight into the rich history, culture and traditional heritage of this tiny yet special country. There are many ways to learn Maltese. If you are interested in learning Maltese, you can either join the language classes that teach Maltese or can learn from books, audio courses and CD’s. But the most effective way to learn a language is through online language courses. Our Online Maltese language course allows you to learn Maltese through Skype from the comfort of your home from an experience native tutor. All of our Skype teachers are native Maltese speakers with several years of teaching experience. Only a Maltese teacher can help you learn pronunciation, grammar, vocabulary, and much more. We offer customised lessons designed to match your learning needs and learning pace. Also by enrolling in our online course you enjoy ultimate flexibility to schedule your classes as per your convenience. We offer the most affordable Maltese lesson option on the web without compromising on the quality of the lessons being offered. Join us today and learn Maltese in a quick, fun and efficient way! You can now take Maltese classes one-to-one using Skype with a tutor of your choice. Our Maltese lessons are custom, effective, comfortable, and fun. Pick a tutor NOW! Choose anything specific. Whether it is conversational Maltese classes, business Maltese lessons or just learning how to greet and impress a loved one. We can help you with them all.